Use WixCode to create a website of your choice. Each member of the winning team will receive an iPad Pro. Using the Google Cloud Vision API (cloud.google.com/vision) create a resource that would be useful for residents of a multilingual and multicultural city like Miami. Each member of the winning team will receive a Google Home mini. Create a hack that implements data protection and privacy. Each member of the winning team will receive a set of Yubikeys. Integrate optimizations and performance-increasing best practice into your application. Each member of the winning team will receive a Raspberry NES kit. Develop a web-based game that helps introduce students to computer science. The game must be something that can be experienced by a group of students working together and must have a competitive element for them to compete in real time against other teams. Each member of the winning team will receive a pair of Bose headphones. Robotic Process Automation Challenge. Create a hack that implements robotic process automation. Each member of the winning team will receive a $100 VISA gift card. Creating a Car Recognition App - develop a mobile-friendly or responsive solution for consumers to identify and/or lookup information on a vehicle in a convenient and innovative way. We’re interested to see use of responsive code, machine vision and/or learning. AutoNation will make sample vehicle inventory data available for use in the solution that includes make, model, color, inventory location and quantity at a minimum. Each member of the winning team will receive a Robot Car Kit. Computer Security - We value system safety and secure engineering. Best application pertaining to information security or with thorough application security. Each member of the winning team will receive one drone. Most Creative use of the MATRIX Creator Hardware Kit. Let your imagination run wild! Use the MATRIX Creator Hardware Kit to control a Unity game, make a cookie ordering voice assistant, or anything else you can think of. If you have any questions we'll be onsite to give a helping hand. Each member of the winning team will receive a MATRIX Creator! The project that has the best user interface / user experience design. Each member gets a Sketch license. Build a project that addresses diversity and the issue of low number of women in computer science. Each member gets a Nintendo NES Classic.  ShellHacks is a 36-hour hackathon at Florida International University (FIU), taking place the weekend of Friday, September 14th to Sunday, September 16th. If you're a current college/university student or a recent graduate (up to 1 year), you're more than welcome to attend! The event is open to students of all academic backgrounds and skill levels, so whether you’re an aspiring artist or an expert engineer, there’s a place for you at ShellHacks.